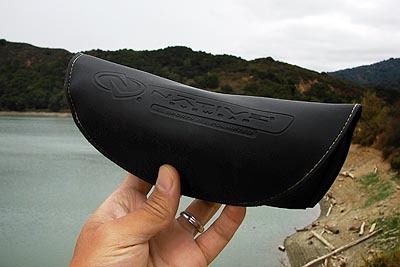 Introduction: Introduction: REI was the first place that I first observed the Native sunglass lineup. 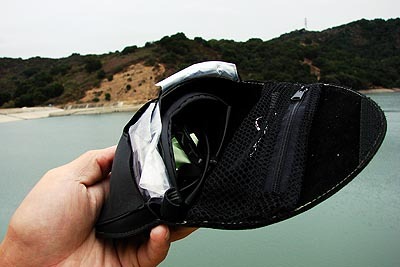 The �Hardtop� caught my attention as a possible quality pair of shades for fishermen, as it has a number of interesting features that may appeal to multi-species anglers including swappable lenses, interchangeable temples, and unique venting to help combat fogging. To find out just how well the Hardtop would match up with common angling applications we put the sunglasses through the paces in a year long field test. Impressions: Usually when you buy a new pair of sunglasses all you get is a frame and some sort of protective case. With the Hardtop you get what seems like an entire kit. The Hardtop comes with a padded case that holds the frames, an extra set of temples, three additional sets of lenses, a cleaning cloth, and a proprietary tool designed to make changing the temples easier. The Hardtop sunglasses are extremely light, almost to the point I began to question the durability of the frames. Look closer at the frame and the sunglasses did separate themselves from those 20 dollar pairs found on traditional sunglass racks. Don�t be deceived by the light overall weight of these sunglasses, they are built with quality thermoplastic impact resistant materials. 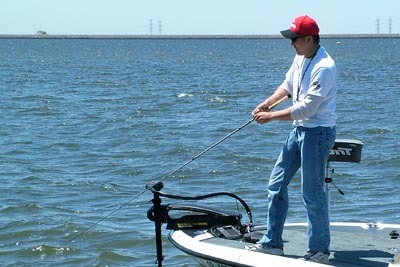 Having a heavy pair of sunglasses on my face bouncing around while casting or boating can be annoying. There certainly is a place for quality glass optics, but when it comes to weight reduction polycarbonate lenses like those found on the Hardtop are hard to beat. In terms of frame design the �Asphalt� color I chose is probably the most basic in design. It features a matte black appearance, and anglers looking for flashier frames can choose one of five different variations including Platinum, Tiger�s Eye, Gunmetal, and Almond (the newest color.) Each of these patterns will come with different polarized lenses. 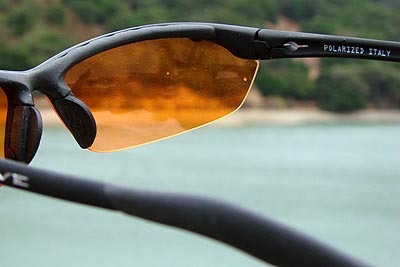 Lens options include the polarized grey that I tested, polarized brown, polarized blue reflex, and polarized brown reflex. 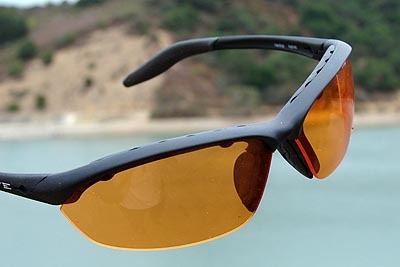 Real World Tests: Bass fishing, fly fishing, inshore, offshore, even crabbing� the Hardtop has accompanied me on all my fishing exploits throughout the last year, in fact if you are an avid reader of the site there is no doubt that you have seen me sporting these sunglasses before in many reviews. 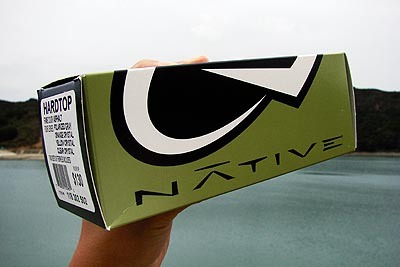 Design & Operation: Native�s slogan �All sports, All Polarized� pretty much sums up what the company is all about. Every single one of Native�s sunglasses is optimized for those with active lifestyles and enjoy participating in outdoor activities. The Hardtops are designed to be simple to use and comfortable to wear whatever sport you get pleasure from.